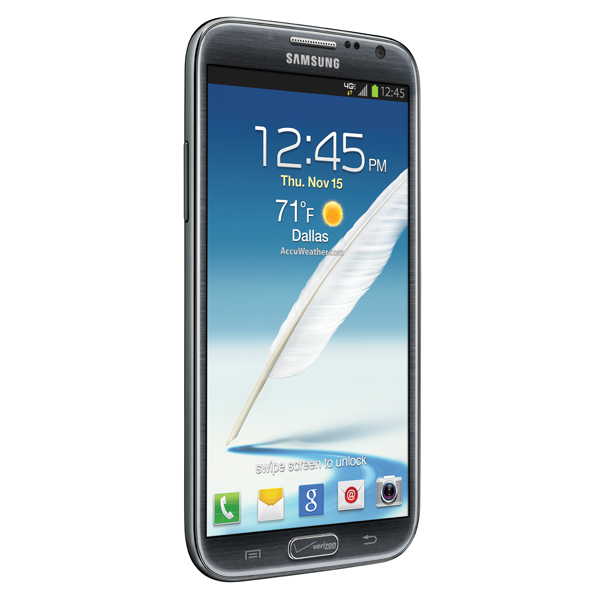 A system image (Odin .tar file) I605VRLI3 for Verizon’s Samsung Galaxy Note 2 has been posted and is available for download. For those of you planning on picking up this home-button-branded phone, you may want to download this. It could come in handy down the road, plus it may have goodies tucked inside that are worth a peak. It should be noted that those who have already unpacked it, found “multiwindow” files inside, which could mean that VZW’s version will have that ridiculously cool multi-window feature at launch, something the T-Mobile version still lacks. If you want to know what this means for the device’s bootloader, I’d say, probably very little. Unless Verizon flips a 180 on the security front, this sucker will likely be as locked down as any of their other phones. If you were hoping for a miracle, aka something similar to what happened with unsecured firmware for the Galaxy S3 that helped unlock bootloaders, I’d also put that as unlikely. Well, unless we get another miracle present, however, I’m sure Big Red wasn’t happy to see that leak the first time and will do whatever they can to keep any slip-ups from happening.